A: We are at 1737 S. 8th St in Colorado Springs, CO 80905 in the Cheyenne Center. A: We’re open Monday through Friday from 10 am until 6 pm, and Saturday 10 until 5. We are closed on New Year’s Day, Memorial Day, Independence Day, Labor Day, Thanksgiving and Christmas. Q: Do you buy books? 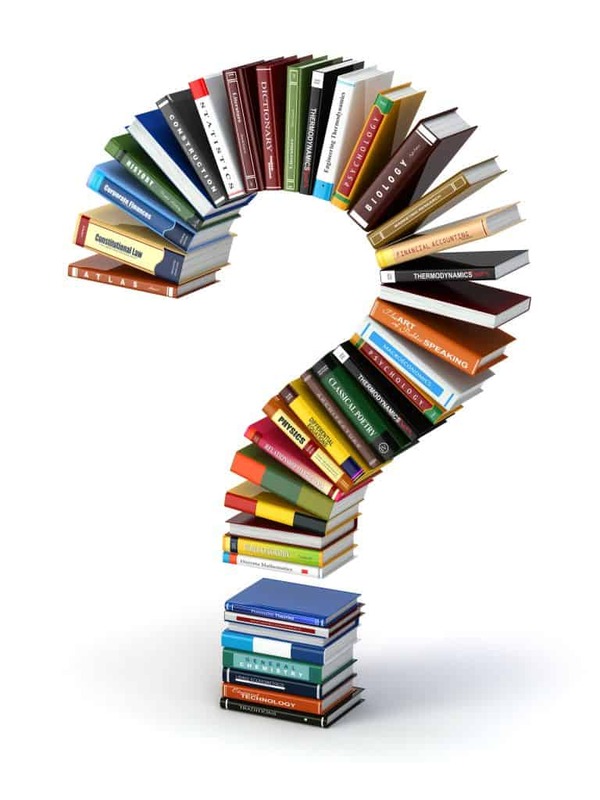 A: We occasionally buy books, but more often accept them in trade for store credit towards other used books. We are most likely to purchase unusual or hard to find but popular genres or titles. Examples include metaphysical/new age and Eastern philosophy, science fiction paperbacks, teen reads, vintage or rare titles, and find bindings. We don’t usually buy books if we already have copies in the store, but can often take them in trade. Books need to be in very good condition to be considered. Q: Can I buy the book I want on your website? A: If you want to purchase a book we have online, please go to our store within Abebooks.com. If you want a book that we don’t have listed, please contact us at info@booksforyou.us with your request. We do our best to get back to you within one business day. Or phone us at (719) 630-0502. Only about 3500 books are listed online, so please don’t hesitate to ask about the book you are looking for. We are happy to mail any purchase. Q:What is your trade policy? A: We accept books in very good condition for credit towards other books in the store. We have two credit categories, A level for our hard to find items, including recent releases, all science fiction and fantasy, art and craft books, metaphysical, new age and Eastern religions, and vintage books. This category also includes signed books, books with fine bindings, and a few authors that we have difficulty keeping in stock. Our B level credit encompasses all the books that are not in category A, including fiction and non-fiction not listed above. B level credit cannot be used towards books in our A categories. Trade credit applies to used books only, and covers up to half of the purchase price. For example, with trade credit on file, a used book that we have priced at $5.00 will use $2.50 credit, and cost $2.50 at the register.